Music industry experts and city builders gather to discuss How To Build A Music City. Based on emerging strategies for economic development for music, we'll explore how music cities have developed in the past, and how community, commerce, and city government can build up the music scenes of creative cities today. The end goal: How To Build A Music City is designed to equip musicians, entrepreneurs, and innovators with tools and strategies you can use to build up the value of music in your city, from the ground up. But it doesn't stop there. Builders will remain connected in a support network to help advise and encourage the growth of new music cities in the US today. Joey Hendrickson is a music and marketing consultant who has worked with musicians, music venues, music festivals, non-profits, clothing companies, and restaurants. His work has been featured in Billboard, Examiner, Music Canada, Music Dealers, Columbus CEO, Columbus Underground, and other publications. A former touring songwriter, Joey has helped launch several music organizations including Columbus Music Commission, Columbus Music Foundation, and License Local. In 2014, Joey was recognized by The Ohio State University with the Herve Romain Award for music enterprise. 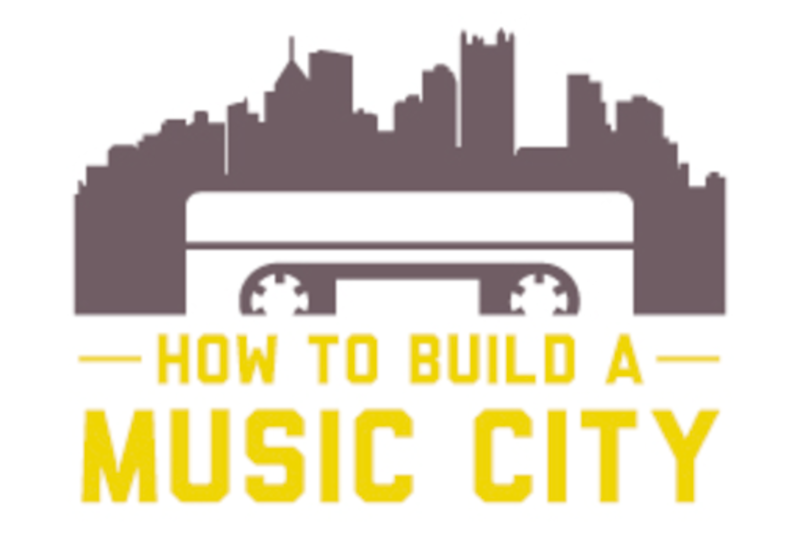 In 2015, Joey created an event series called How To Build A Music City. Kate Becker has been the director of the Seattle Office of Film + Music for two years. She considers it a great privilege to spend her days working to grow Seattle's creative economy. Prior to working with the city, Becker served in leadership roles at Seattle Theatre Group, Art Share LA in Los Angeles, and The New Art Center in Boston, MA. She co-founded Seattle’s Vera Project and the Old Fire House in Redmond, WA, all ages venues that have helped build Seattle’s music and creative industries talent pipeline. Becker has produced more than 1,000 all ages shows. VP Writer/Publisher Relations SESAC, the music rights organization, working closely with SESAC’s roster of songwriters from the up and coming to the established professional offering career support, publishing education, industry intros and setting up collaborations. She produces events such as networking mixers, business panels and SESAC’s annual Jazz Awards and Pop Awards shows which honor the top songwriters and publishers. Linda is a National Trustee for The Recording Academy (Grammys), is former president of the NY Chapter, serves on the Board of the Songwriters Hall of Fame and is a former president of Women In Music. She was recognized in Billboard’s Women in Music 2014 issue. She is a graduate of Berklee College of Music.